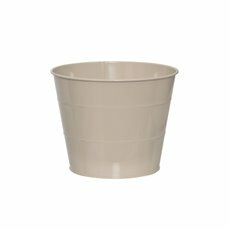 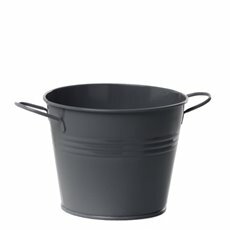 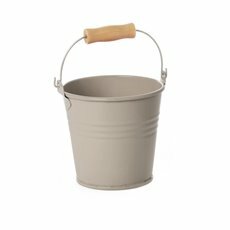 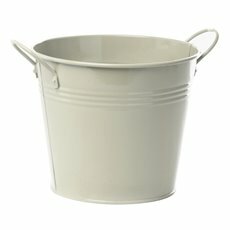 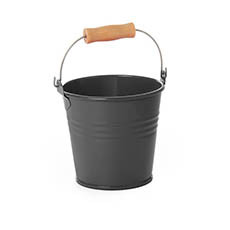 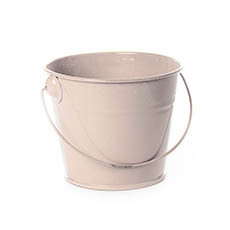 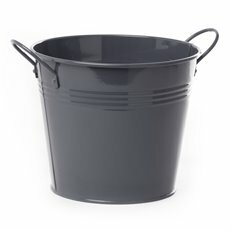 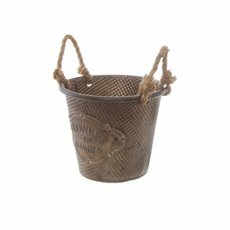 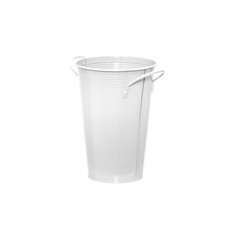 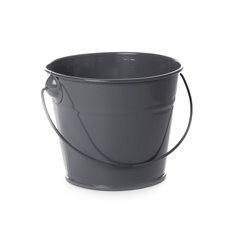 If you need a tin bucket, vase or watering can, we have you covered with our range of Tinman® Tinware. Tinman® Tinware is a unique collection of tin metal containers and functional daily use items. 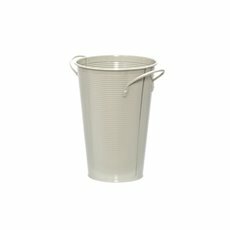 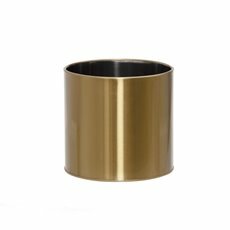 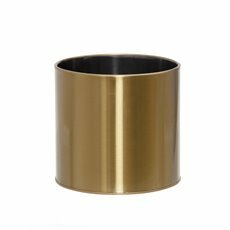 This versatile tinware range uses only the highest quality materials, finishes and craftsmanship, all available online at affordable wholesale prices. 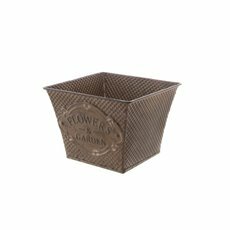 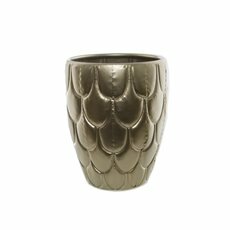 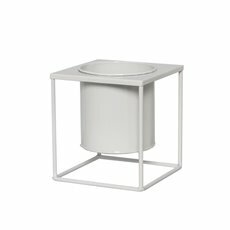 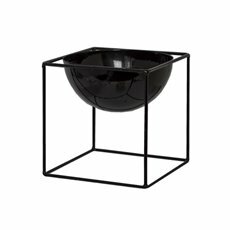 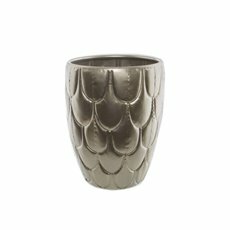 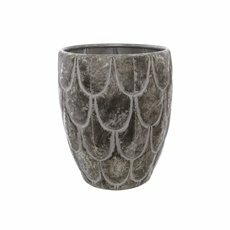 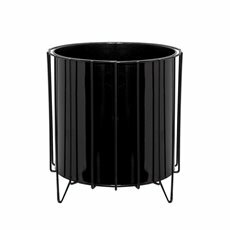 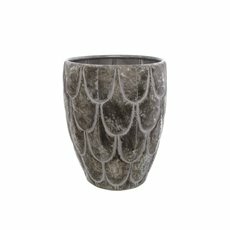 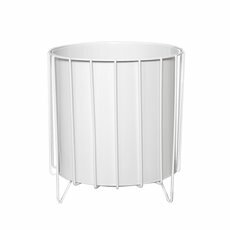 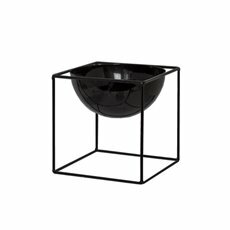 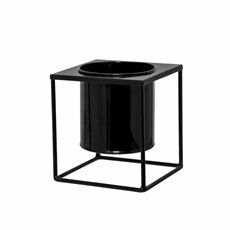 The collection features a wide range of tin planters, display vases, tin buckets, watering cans, hamper tubs, metal drink tubs and garden items. 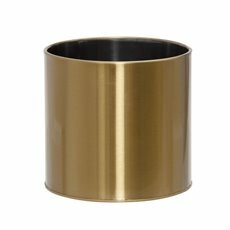 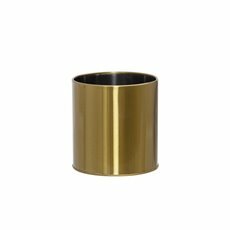 We have developed many finishes and colours from high fun gloss colours to subtle and fashionable textured finishes. 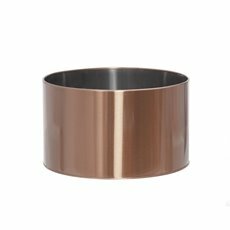 Finishes available include copper, lavender, lime, silver, pink, rose gold and blue. 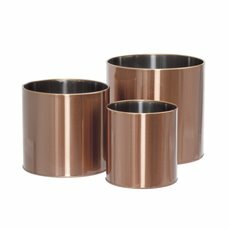 Some of the tinware options are printed, while others are plain. 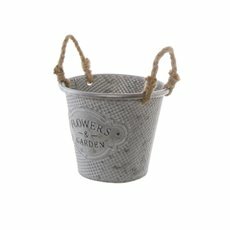 This collection is suitable for floristry, garden, hampers and seasonal needs. 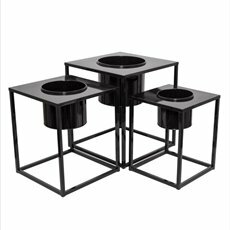 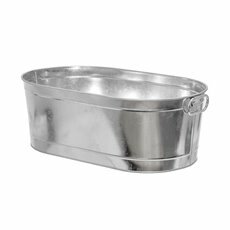 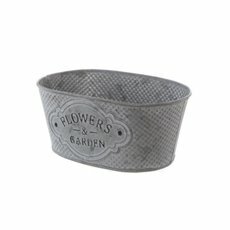 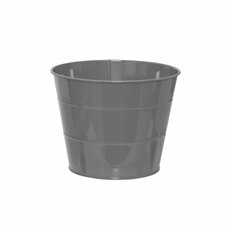 Many tin buckets are available for flower shop displays. We can also personalise any tin metal item with your customised logo and branding so please feel free to contact us for more information or a quote.